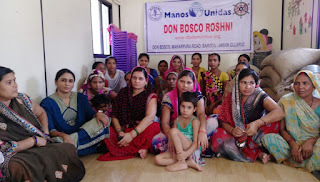 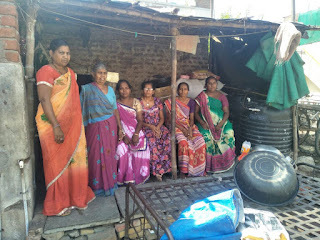 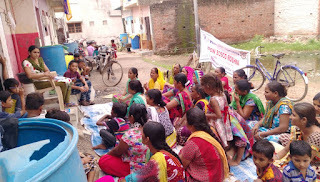 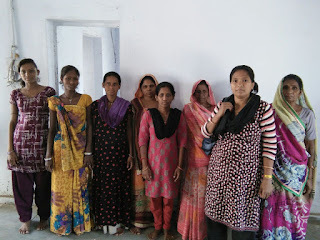 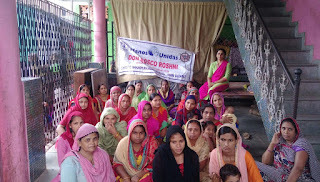 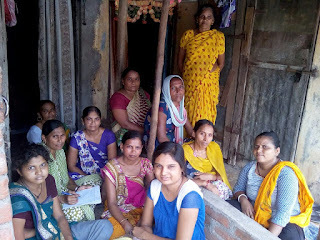 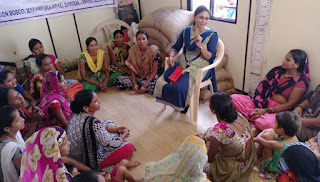 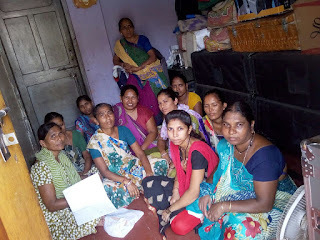 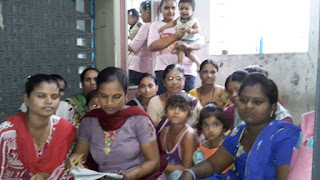 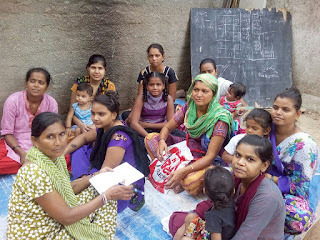 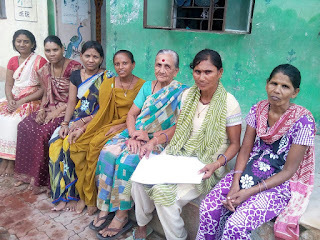 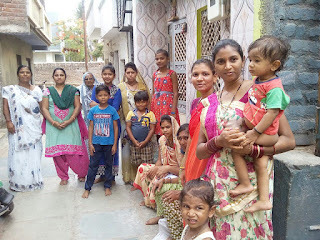 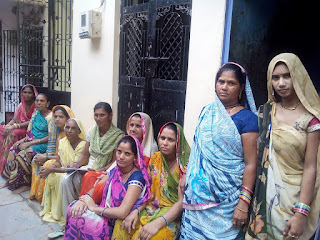 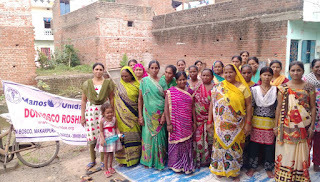 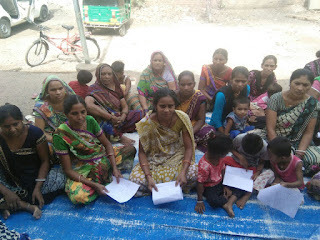 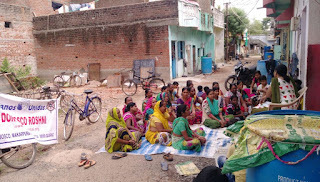 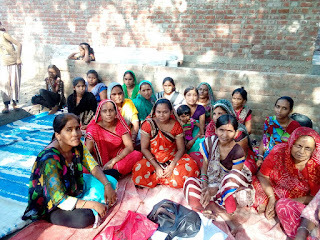 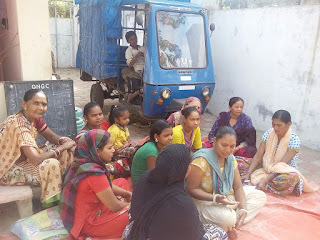 6-Aug-2018, Vadodara: Roshni Don Bosco organized interactive meetings with the parents of children attending support classes run by Roshni Don Bosco in the slums of Vadodara. 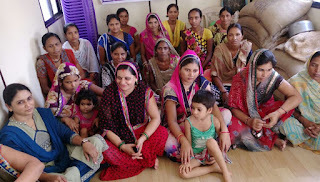 These meetings were held during 1-August to 6-August 2018. 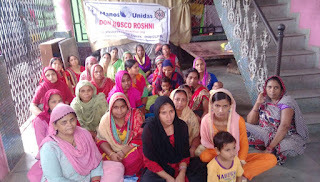 This programme was held under the aegis of ‘Children Education Project’ supported by Manos Unidas, Spain. 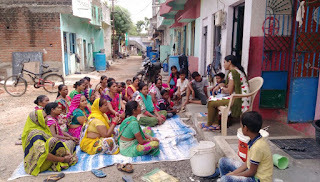 All the meetings ended on positive note with parents sharing their problems and experiences.